1. Exfoliating is SO important! I would always recommend that you literally exfoliate from head to toe. 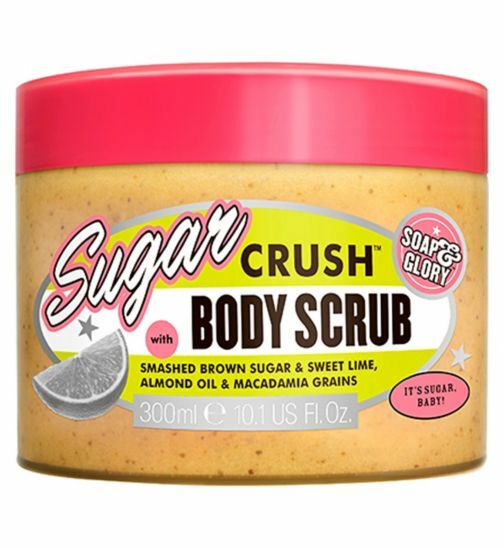 It sounds like it's going to take more time than it's worth, and you're going to end up spending hours exfoliateing, whilts not getting an awful lot out of it. Dead skin cells (ew) are going to build up, clog your pores, and then you're back to your mirror spending hours picking at your face whenever you break out - and we've all been there! Basically save yourself some time and exfoliate your skin at least three times a week! Have zero clue what an exfoliator is and what kind to get? Have no fear - Grace is here! It's actually helpful to switch between both! Why? It keeps your dead skin cells from building up on the surface of your skin and keeps those breakouts away! The fun doesn't have to stop on your face though - swipe the products across your chest, arms, legs and everywhere else to keep your whole body clear from breakouts and possibly even exma or dry skin! 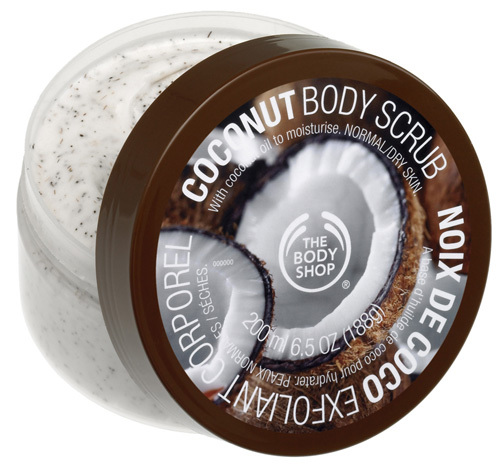 I love ANY Body Shop exfoliator, and at the moment I've been completely obsessed with the coconut and glazed apple ones! 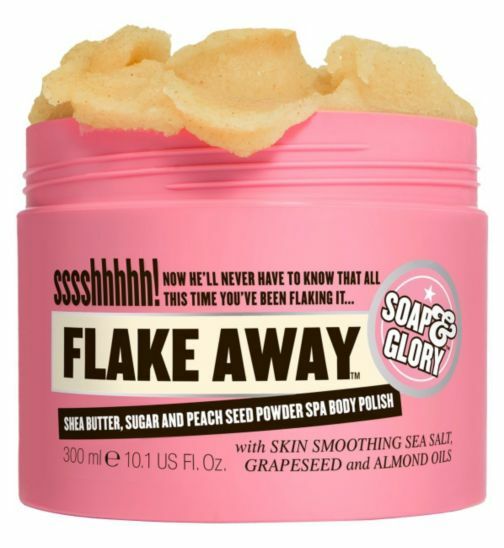 I would also recommend any by Soap and Glory too! 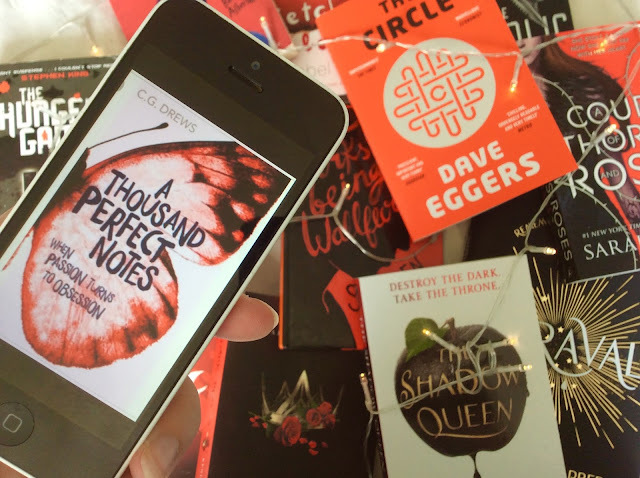 I hope you enjoyed this short and snappy blog-post! What's your favourite part of your beauty routine? I love a good facemask!